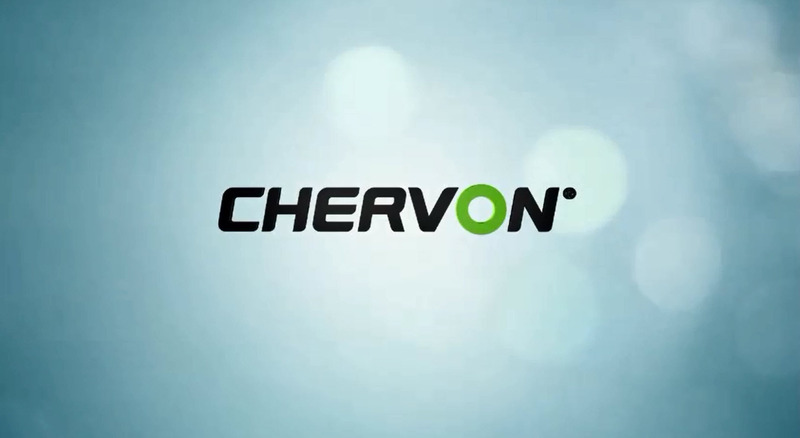 CHERVON creates exceptional value for our customers through continuous innovation and improvement, thereby strengthening our position as a leading global total-solution provider in the power-tool, outdoor-power-equipment and related industries. Each of our brands is tailored to the needs of its consumer segment and serves that segment in innovative ways. Each brand is targeted to the specific requirements of professionals or do-it-yourselfers in their respective regions, work environments and types of work. CHERVON designs and manufactures a wide range of tools, including hand-held portable power tools, stationary bench tools, laser and electronic tools, cordless outdoor power equipment and accessories. CHERVON is proud to run a complete value chain that includes R&D, sourcing, manufacturing, testing, marketing, sales & distribution and after-sales service. These robust capabilities and resources serve our partners and retail customers. Our capability to innovate is evident in our products and is reflected in the continuous improvement of our organization.